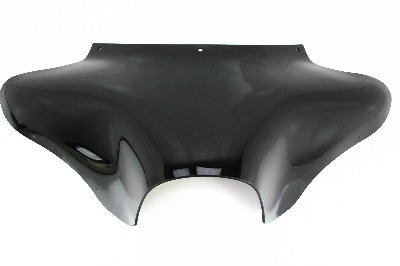 Inner fairing structure is black textured ABS. Outer shell is opaque black Lucite with a class A finish that looks great as is, or can easily be painted. Quickly and easily remove or install with exclusive No-Tool Trigger-Lock mounting kit (sold separately). Fairing is pre-drilled and fitted with push-out hole plugs for easy wind deflector installation. 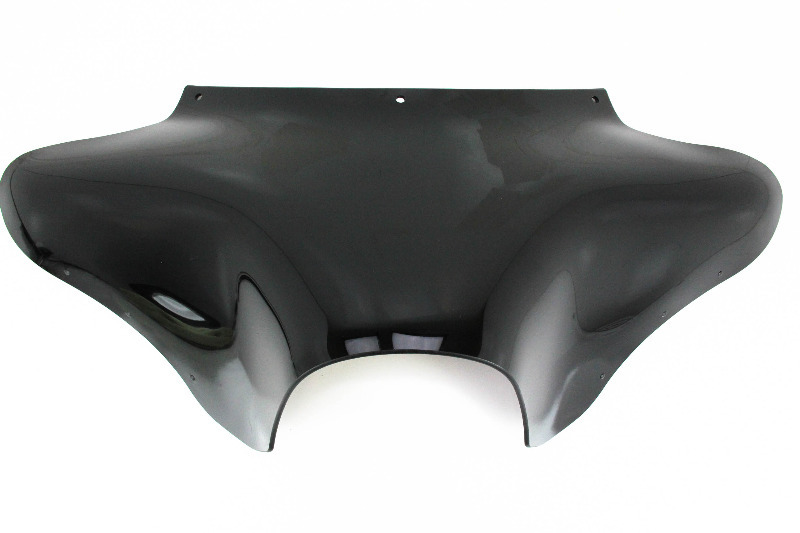 Batwing fairing is not compatible with any other fairing windshields, wind deflectors or accessories.